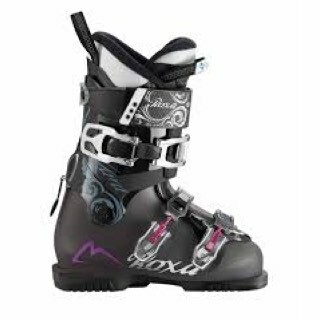 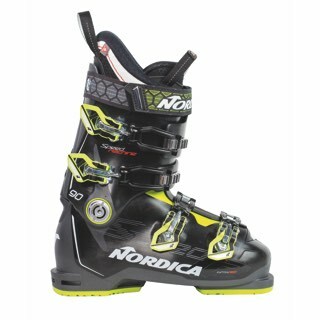 The Roxa R3W 95 Ski Boots. 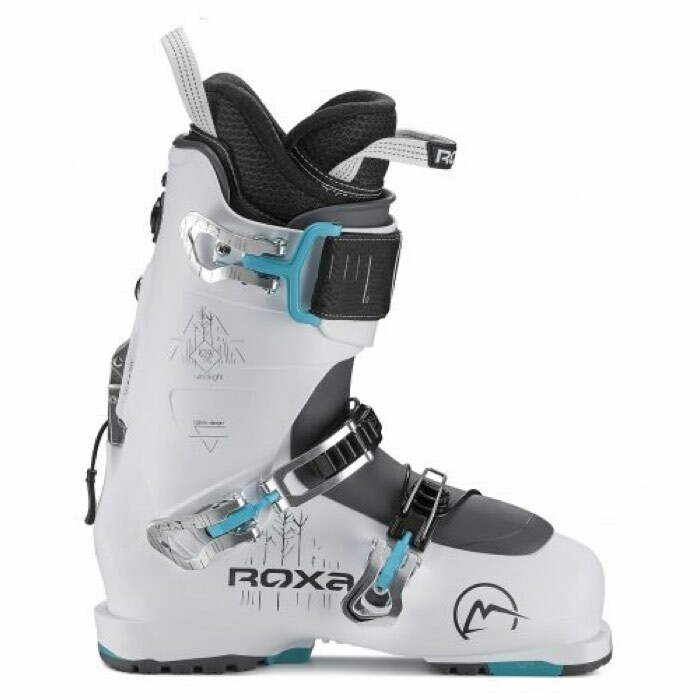 The R3 series of boots from Roxa is the lightest high-performance ski boot ever offered. 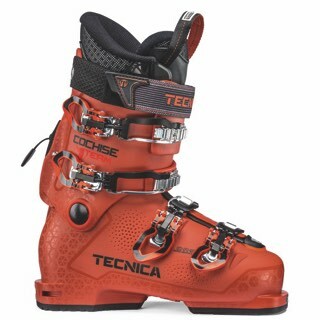 Those are strong claims in this notoriously lightweight category of performance ski boots. 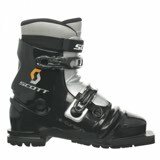 The R3W 95 boots offer all the comfort and performance your looking for. 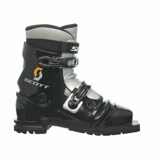 Biofit last, Ski-Hike design, and next generation cabrio construction.